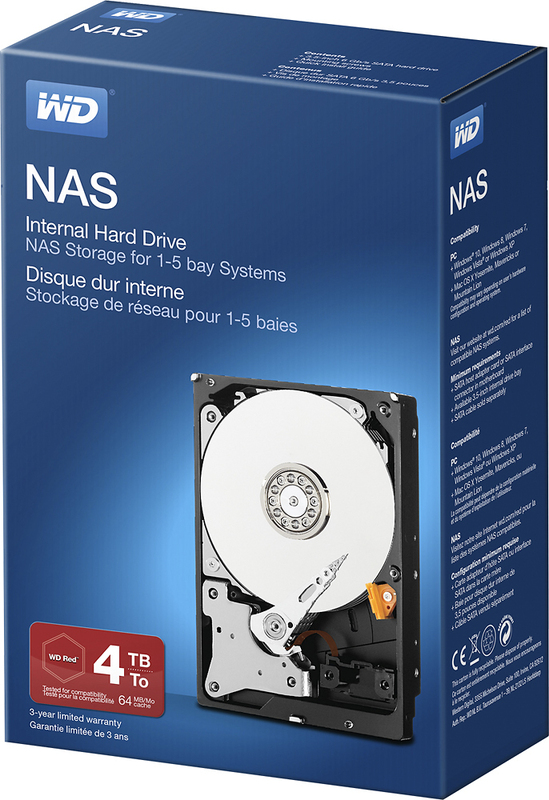 4TB storage capacity Offers ample space for videos, photos, documents and other data. Serial ATA interface Enables simple connection to a compatible network storage device with up to 5 bays. Data transfer rates up to 6 Gbp For quick response when updating files. Exclusive NASWare™ technology Enables seamless integration, robust data protection and optimal performance for systems operating in NAS and RAID environments. 3D Active Balance Plus Our enhanced dual-plane balance control technology significantly improves the overall drive performance and reliability. Enhanced reliability 35% MTBF improvement over standard desktop drives.